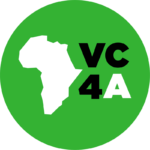 Please log in to your VC4A account to submit your application to Make-IT mentor program (Nairobi). If you do not yet have an VC4A account, please Sign Up. You will directly be able to continue with your application.